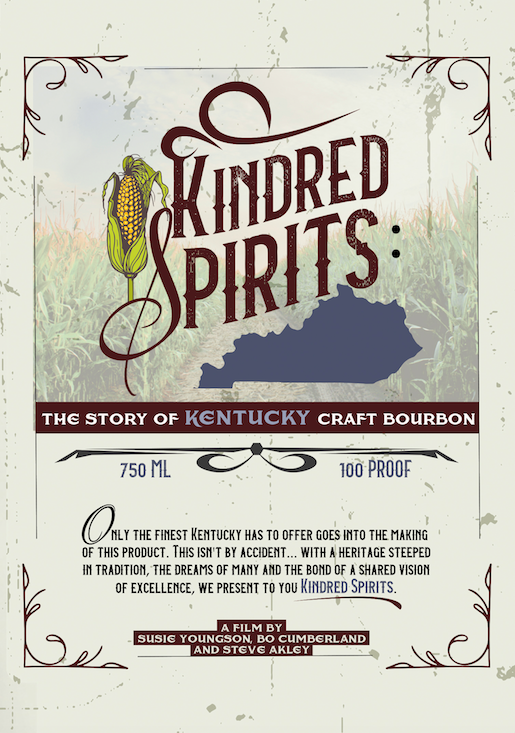 The story of Kentucky Craft Bourbon. 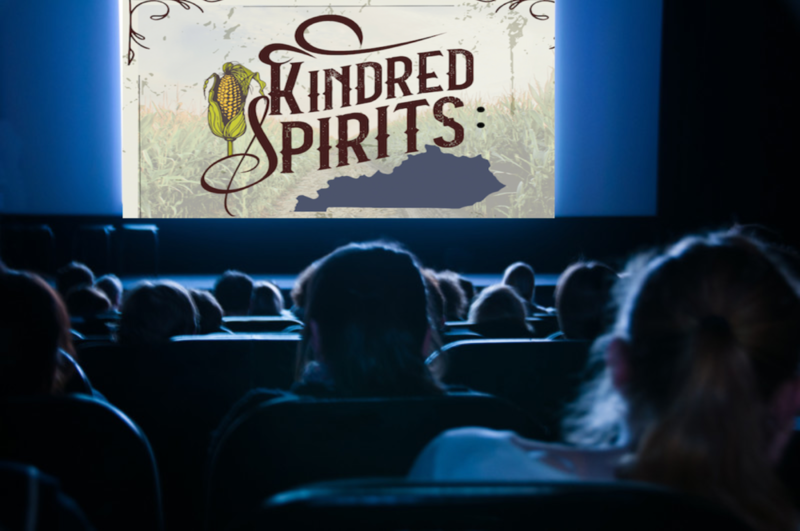 Love the Music in Kindred Spirits? 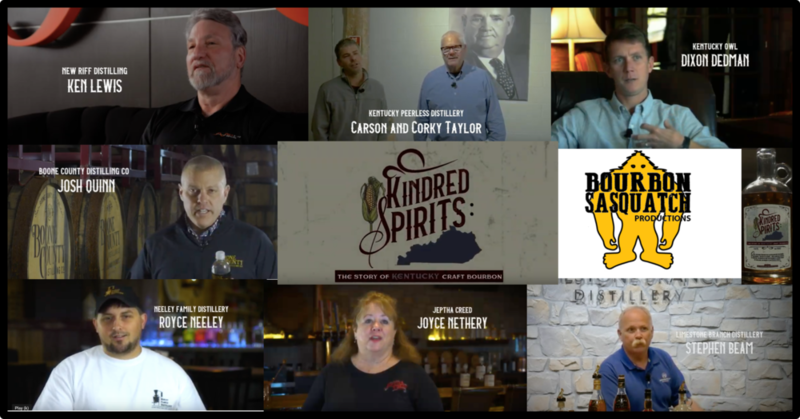 The ABV Network's first film, Kindred Spirits, premiered at the 2019 New Orleans Bourbon Festival. Soon, it will be available via your favorite streaming outlet (an exact date will be announced soon, should be in May, though). For those of us who still like something tangible, we are having a pre-sale special on the DVDs and the CDs. 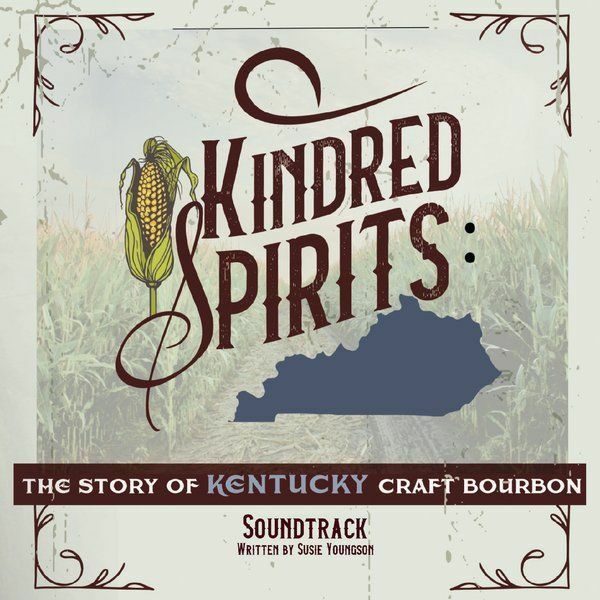 (Susie Youngson and her team did an amazing job with the music so we are releasing it on CD.) The normal prices for these items will be $25.00 for the DVD and $10.00 for the CD, plus $5.95 shipping. If you would like to pre-order, the cost is $20.00 + $3.00 shipping for just the DVD or $25.00 + $1.00 shipping for the DVD and the CD. 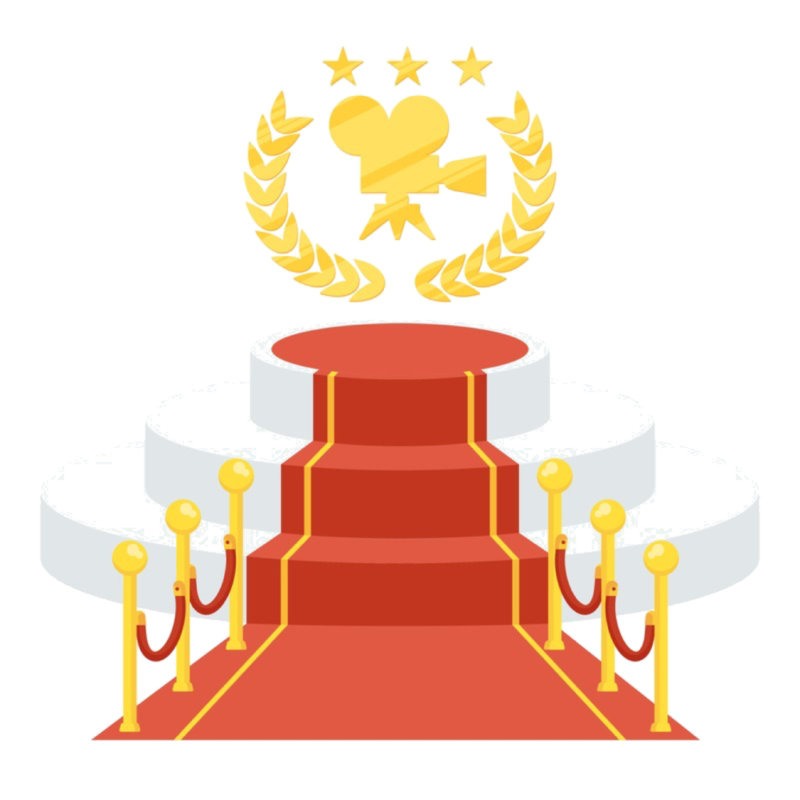 All items (DVDs, CDs) will be shipped the week of March 25 when we return from New Orleans. If you are interested, simply DM your name, shipping address and email address and whether you just want the DVD or the DVD/CD pack and I will then send you a Square invoice you can pay with credit card and reserve your item(s). To order simply fill out the form below. We don’t have an online store, but we will invoice you with a Square invoice you can pay with a credit card. We will continue with pre-orders through the official streaming release date (currently TBD).